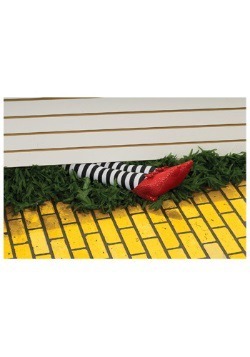 Throughout the Wizard of Oz, the Wicked Witch of the West tries to obtain the ruby slippers that once belonged to her departed sister from Dorothy. 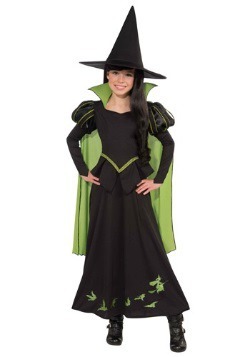 She continually throws trouble in Dorothy’s way on her journey to the Emerald City. 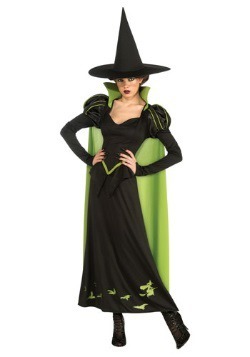 Our collection of Wicked Witch costumes, in child, adult, and plus sizes, is sure to please even the cruelest witches!